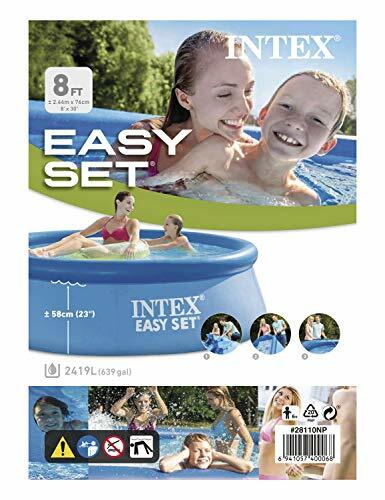 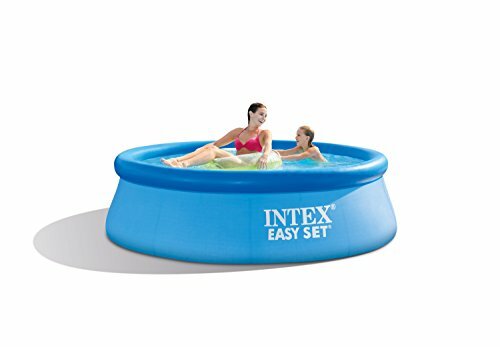 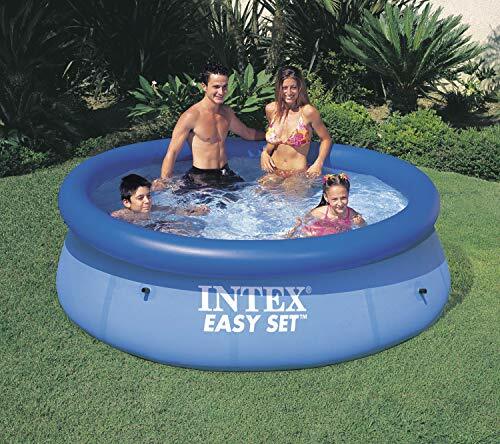 Shop Ireland » Lawn & Patio » Intex Easy Set Pool without Filter - Blue, 8' x 30"
Intex Easy Set Pool without Filter - Blue, 8' x 30"
The Easy Set Pool is the perfect and convenient product to have fun on the bright sunny days. 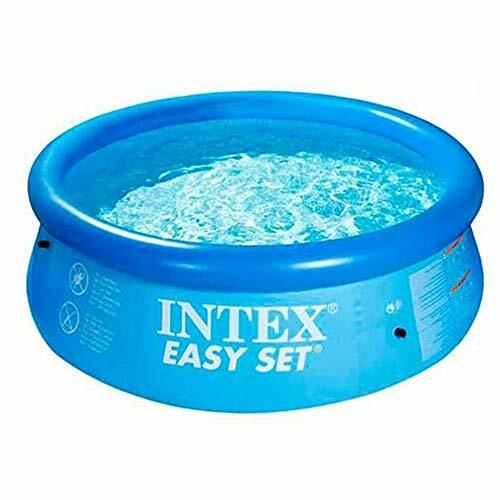 The Easy Set Pool is the perfect starter pool. 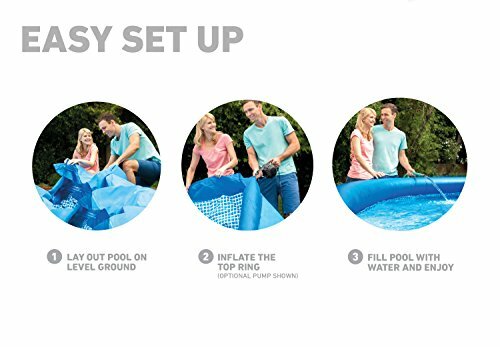 Quick and super-easy to set-up and the right size for your younger kids. The Easy Set Pool builds itself as it fills and comes with a drain plug for easy emptying for customer convenience. 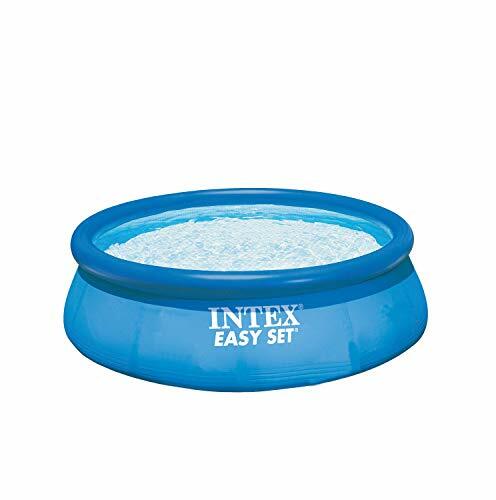 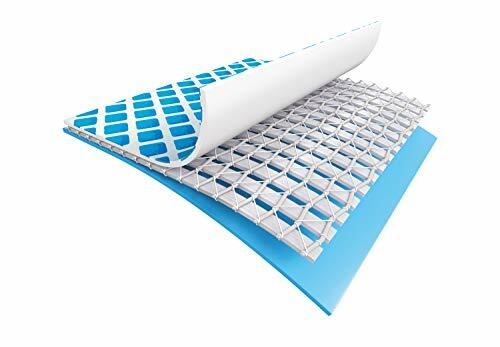 The Easy Set Pool is a robust and strong alternative, because the sidewalls are made with 3 separate layers of material for extra strength and durability.